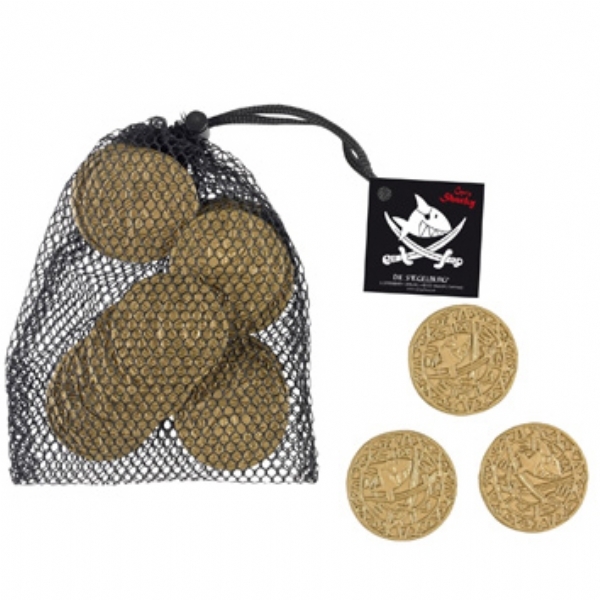 Who doesn't love a bag full of pirate coins? Why not start your party with a simple treasure hunt. Label these individual mesh bags with the name or photo of each tiny guest and hide them all around the house. 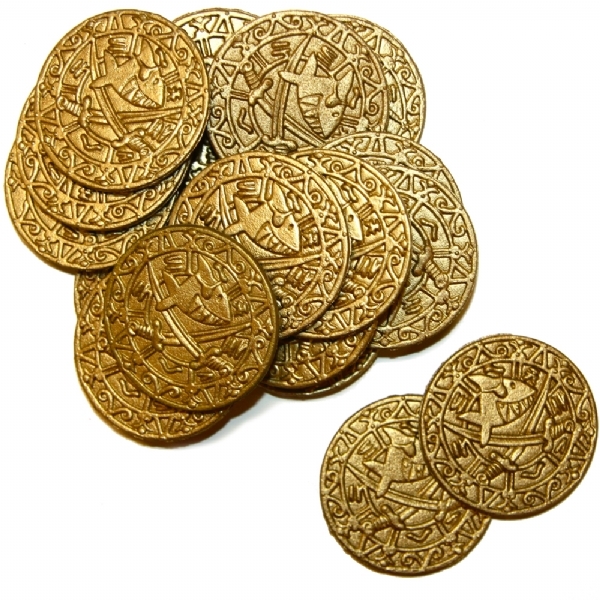 Little ones will love to hunt for their very own golden treasure and will feel extra special.